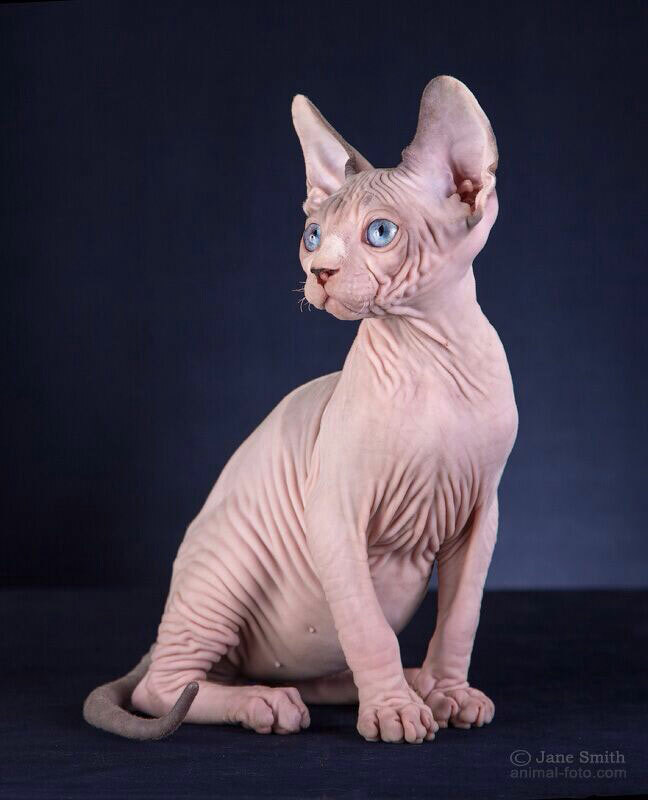 "Котята породы канадский сфинкс на продажу. 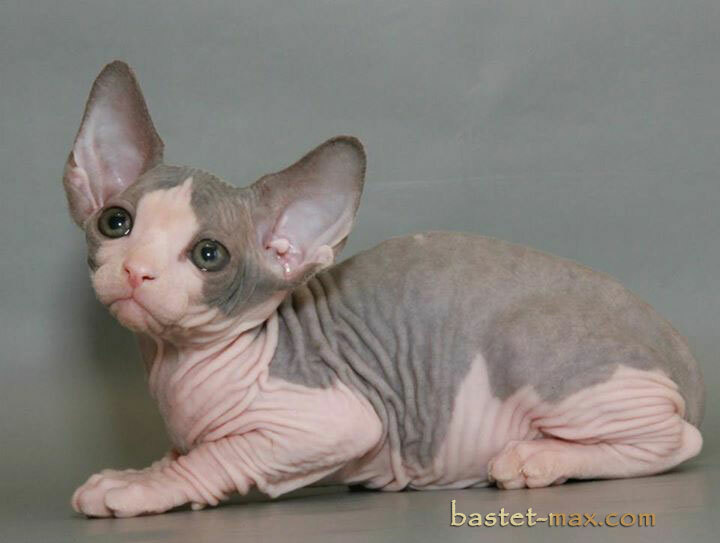 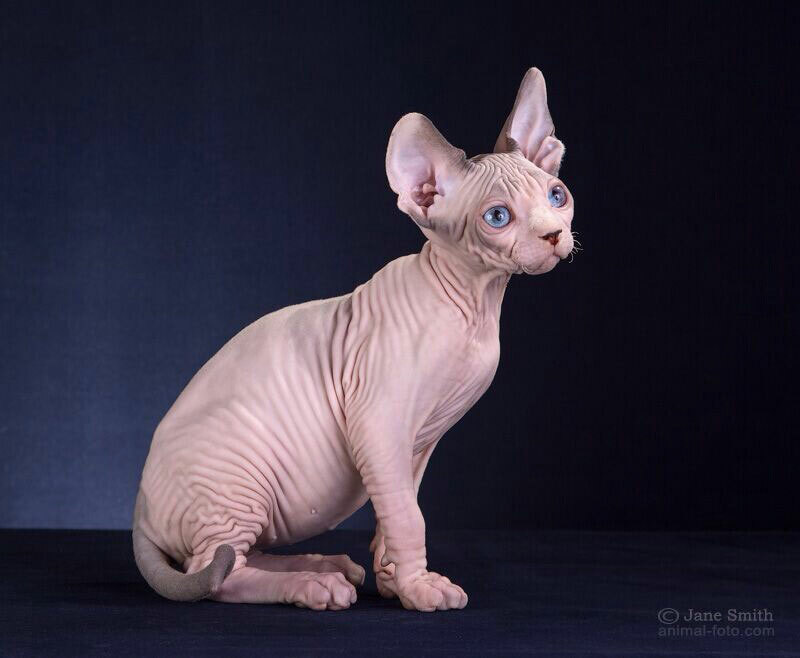 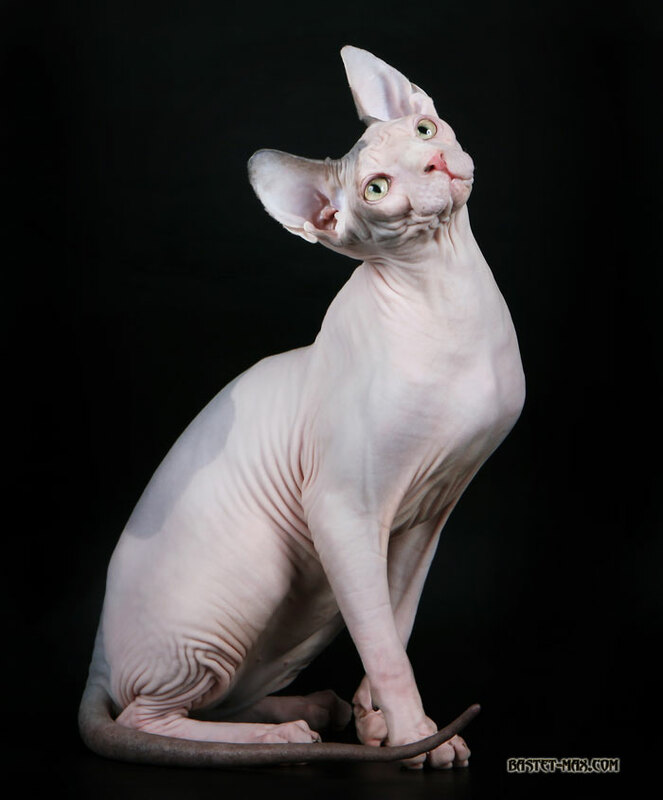 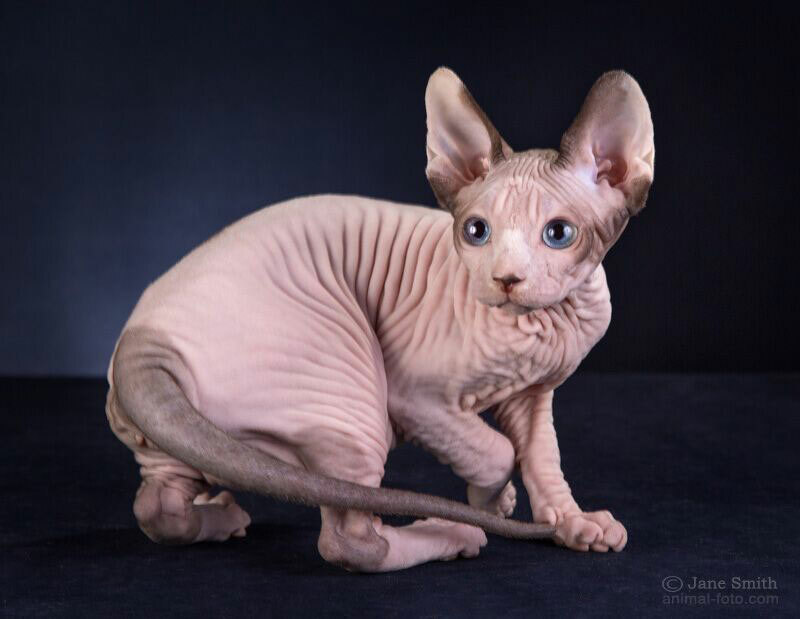 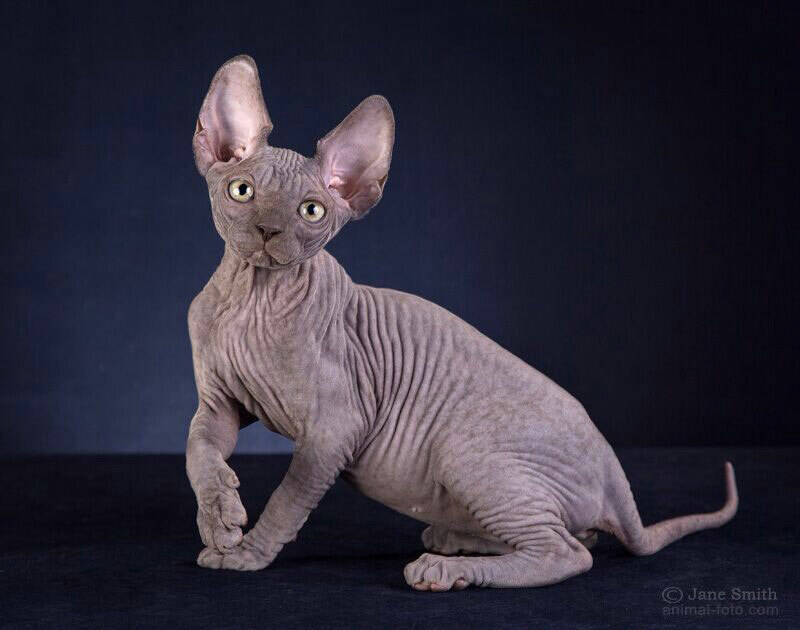 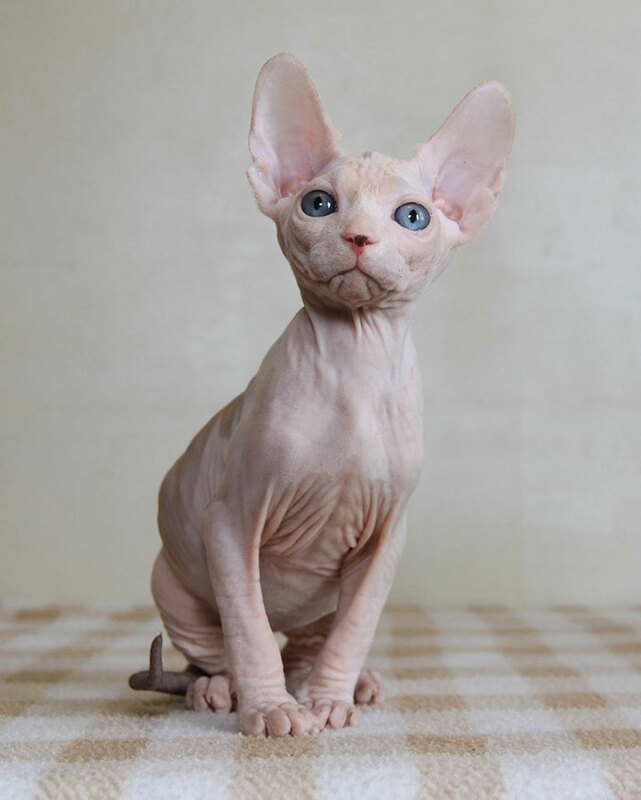 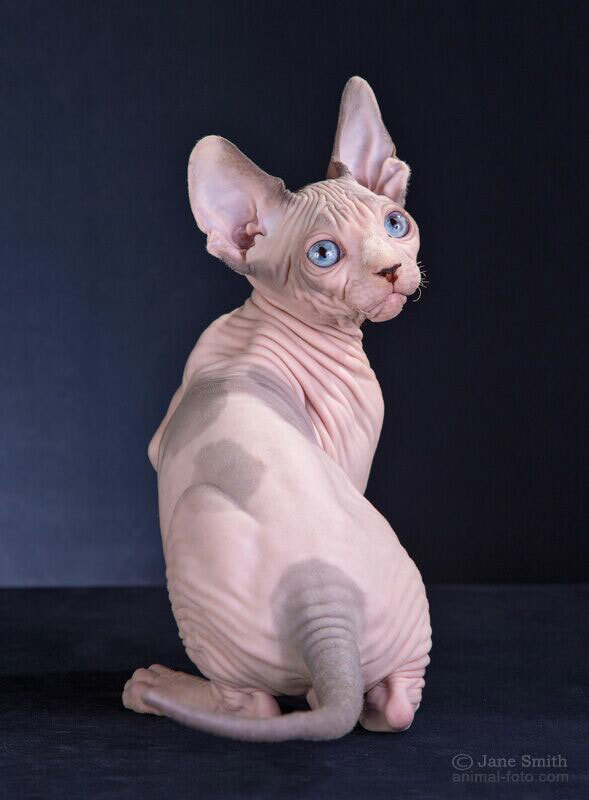 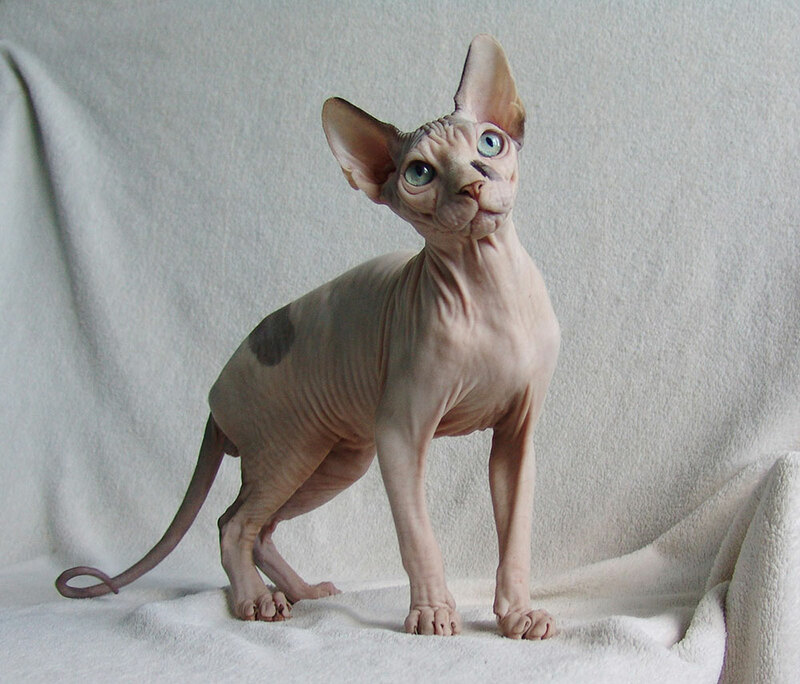 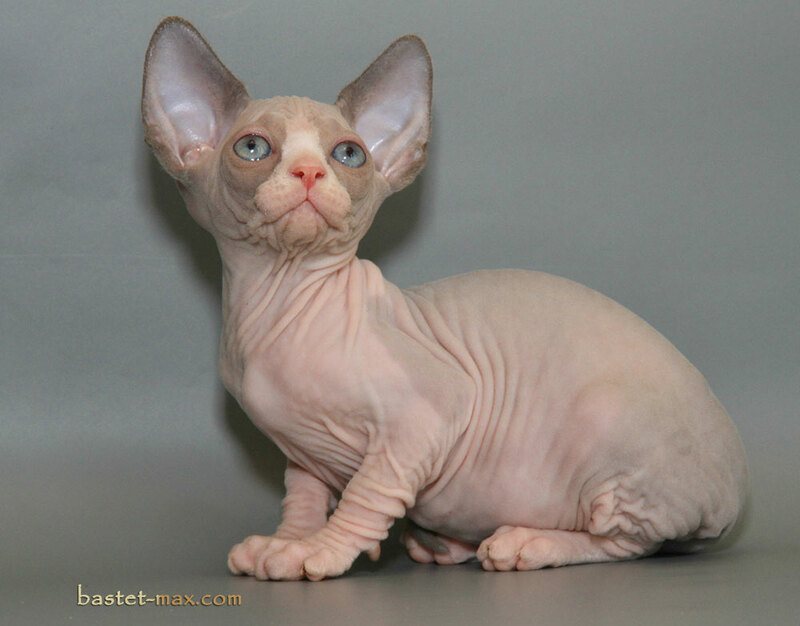 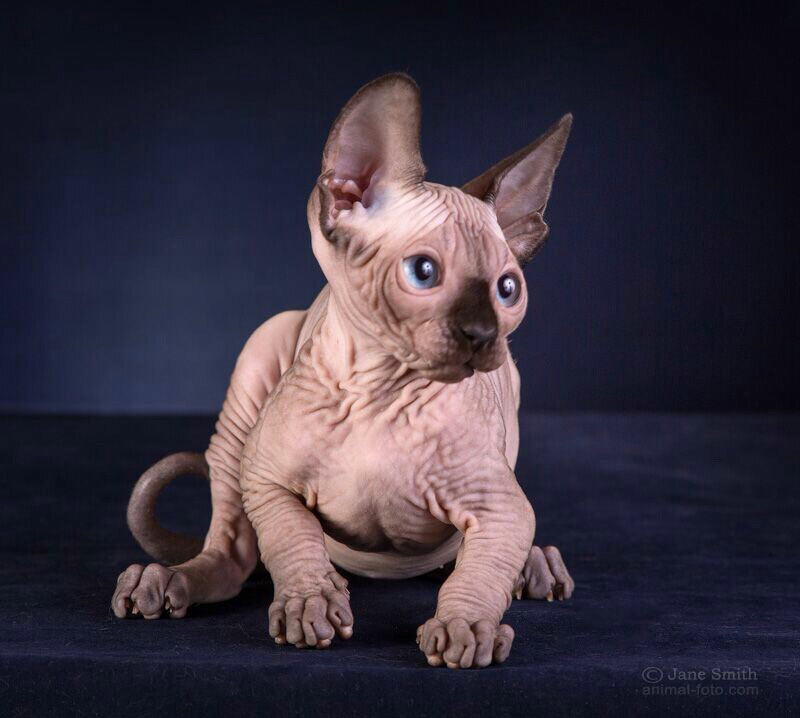 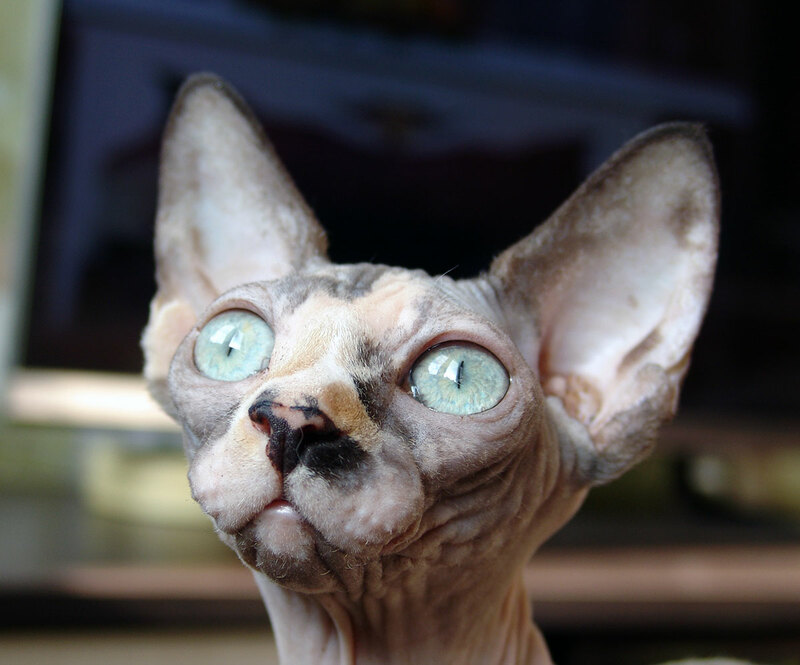 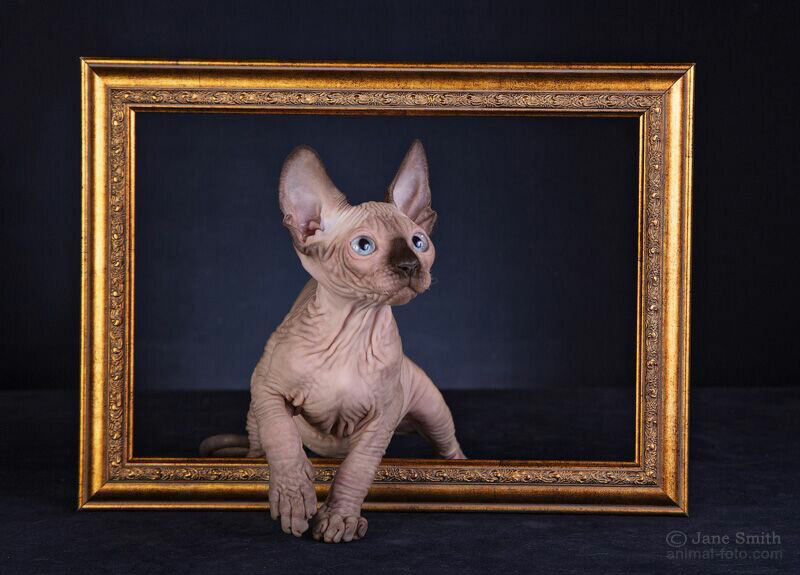 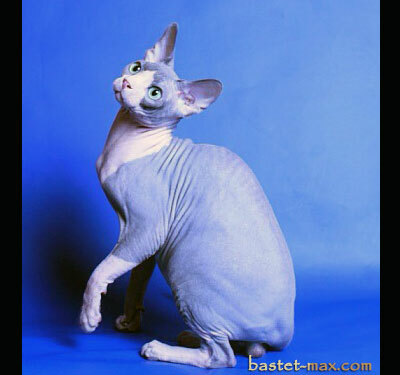 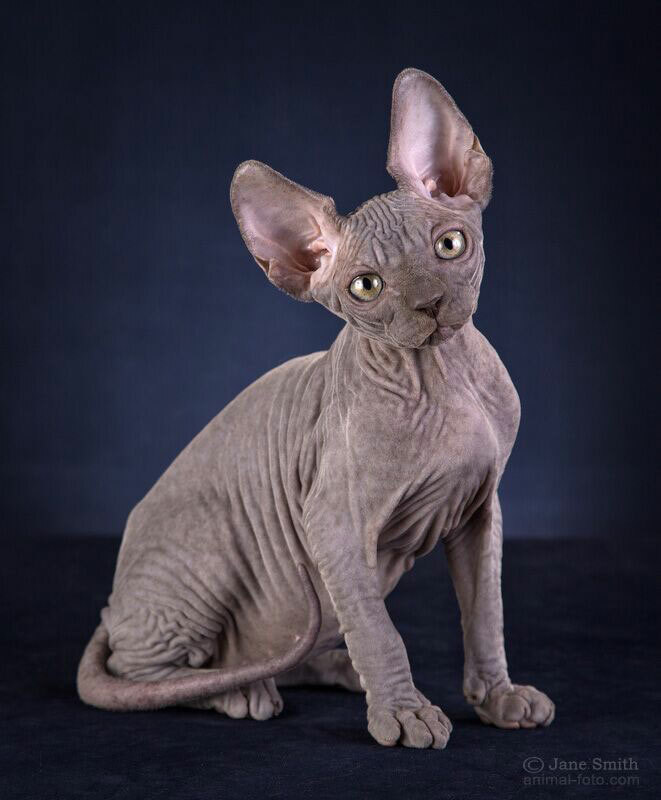 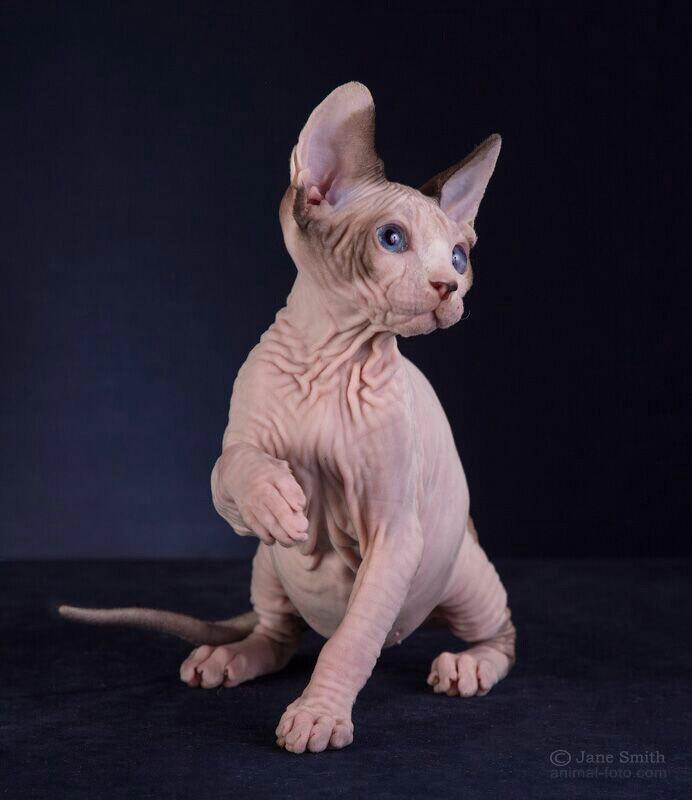 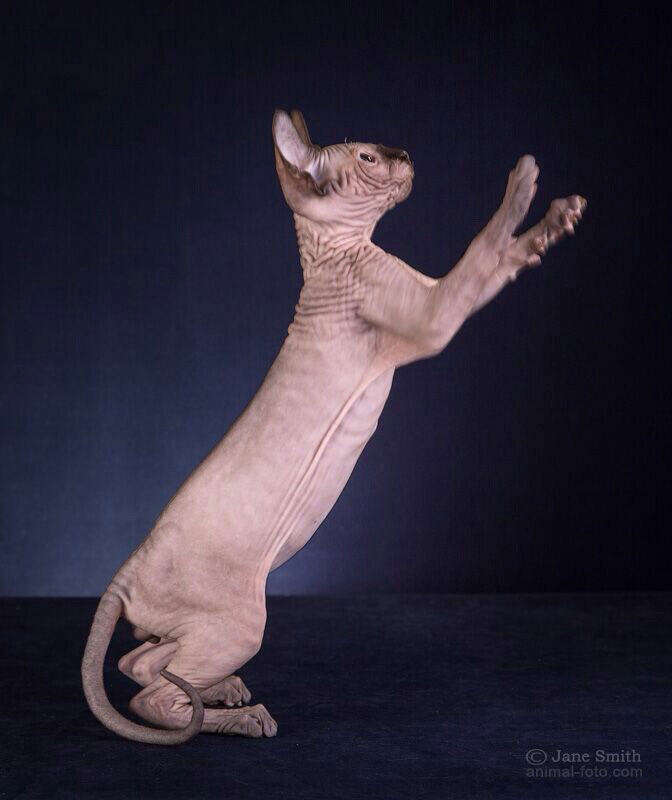 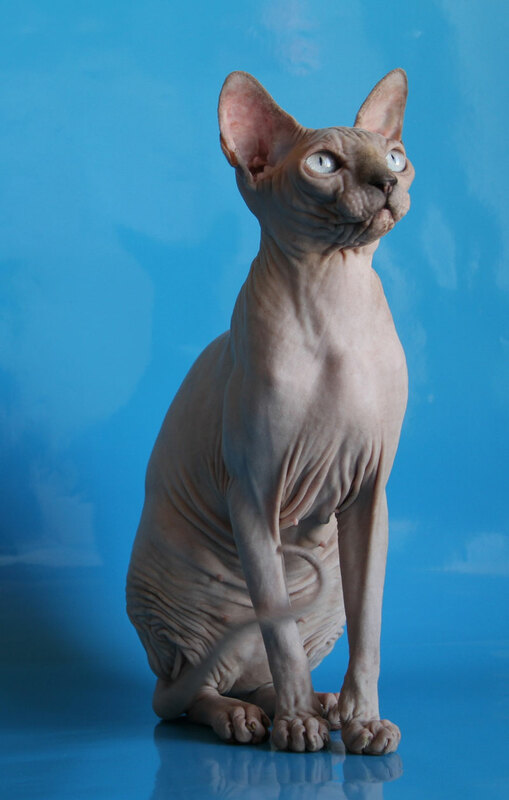 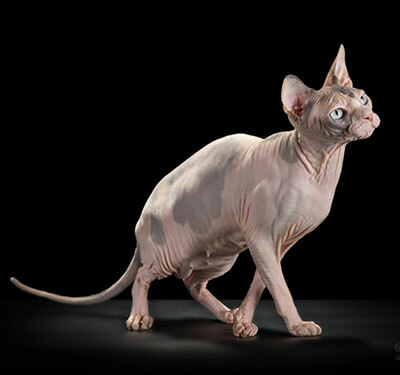 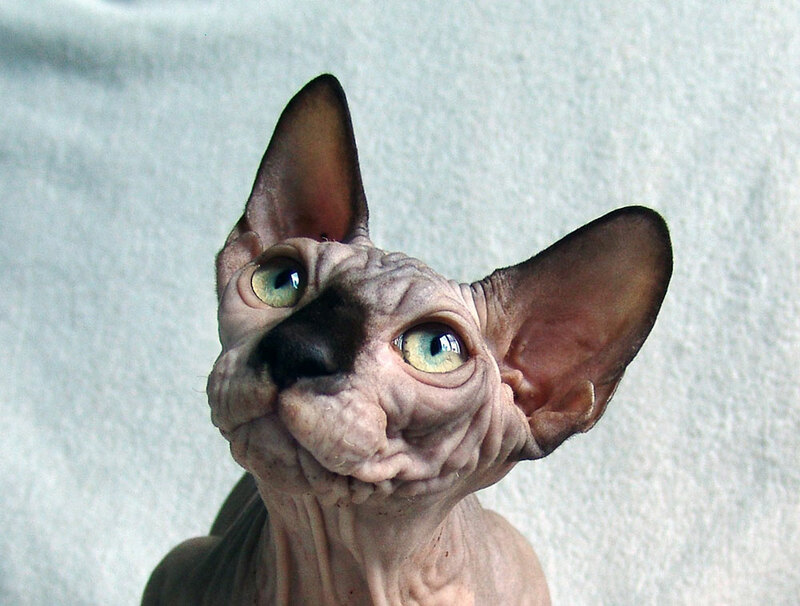 BASTET-MAX Kittens of Canadian sphynx for sale." 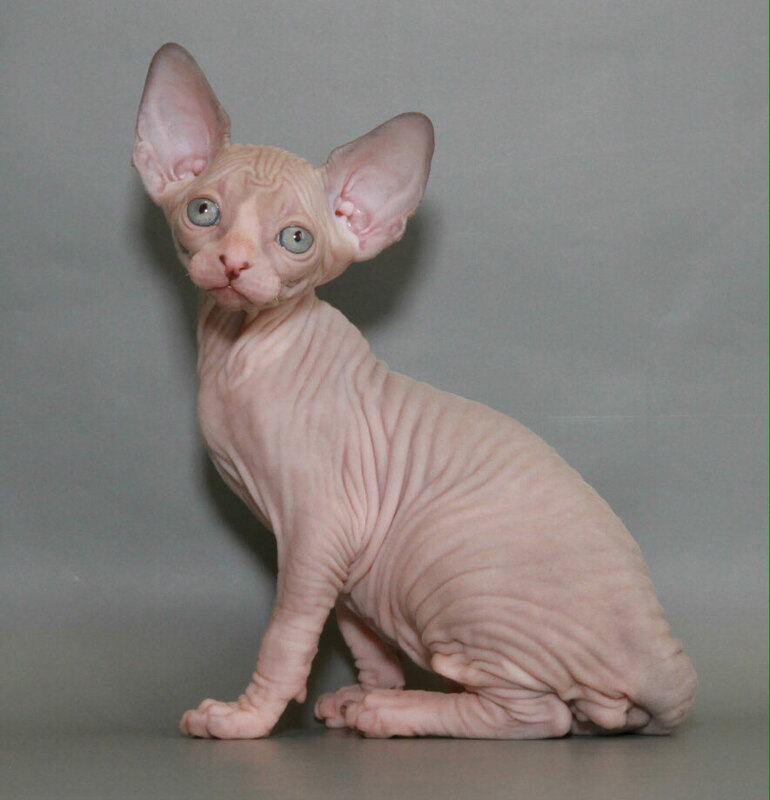 All of our kittens (cats) are placed with contract (individually for each kitten). 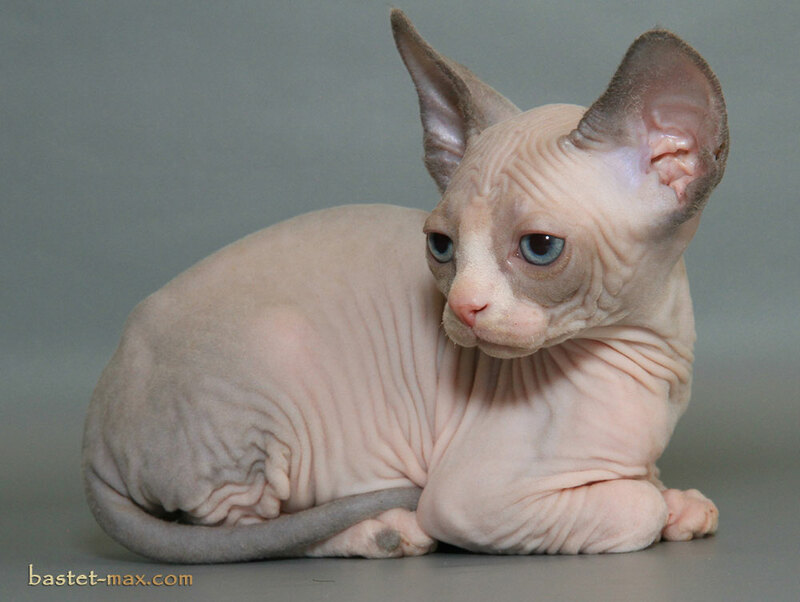 We take deposit to reserved a kitten. 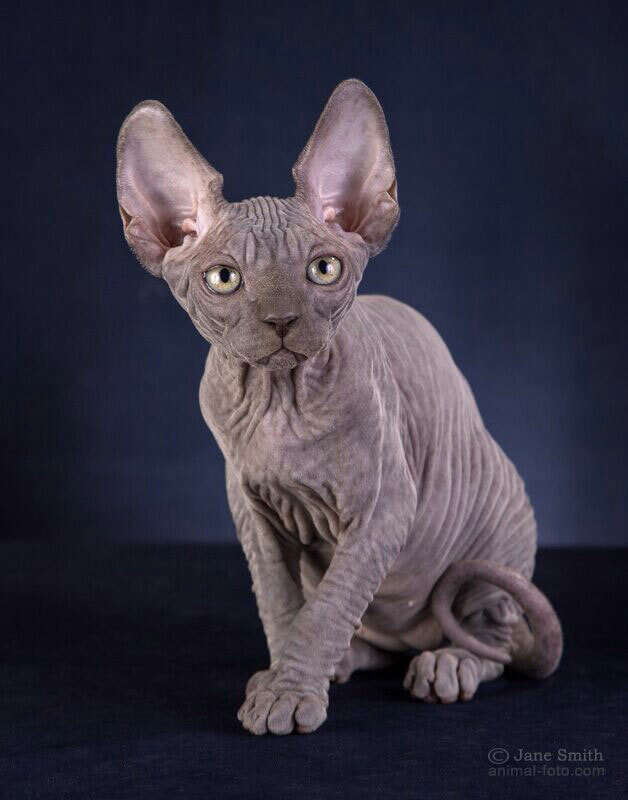 The deposit are not refundable. 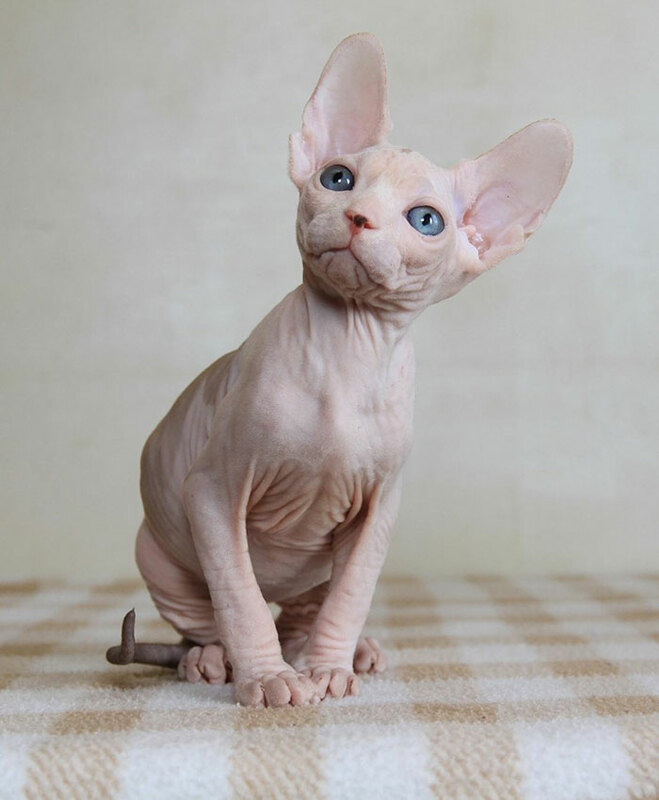 If you want to receive the additional information about our kittens on this page, please, write to me the letter on and also send me some information about itself, about your plans. 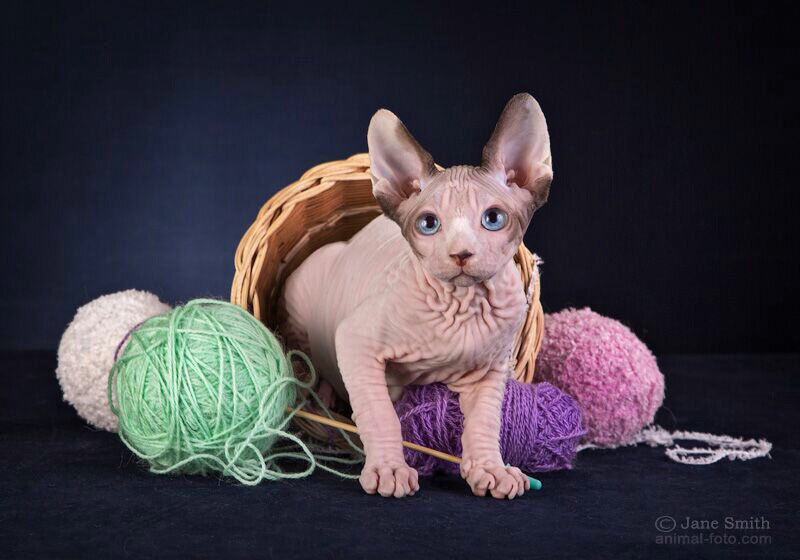 Available kittens from friendly cattery.